Changing wallpapers is the quickest way to freshen up a dull device, and finding a good wallpaper is not a difficult task too. Just perform an image search on Google and you’ll come up with tons of good wallpapers. But they are just good, and why settle for good when you can have better, right? It’s 2016 and there is an app for everything including wallpapers. So instead of searching for them in the image searches or internet communities, just head to the Google play store and grab yourself one of the awesome wallpaper apps we are about to mention. 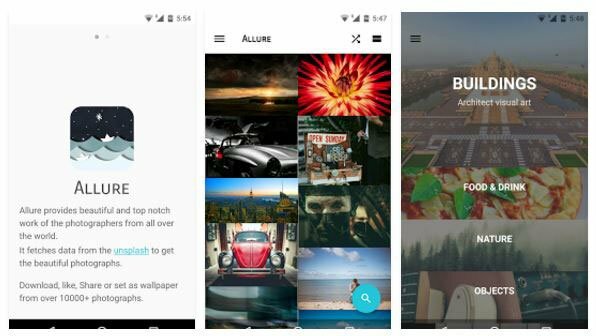 Allure is a collection of beautiful and high-quality wallpapers from photographers all over the world. It offers more than 10,000 HD wallpapers, stored in the cloud and can be downloaded on your phone’s storage for later use. 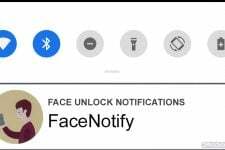 If you like an image, it will be marked as favorite and will be available across devices if you are signed in on the app. The majority of wallpapers here are optimized for tablets. You can search for what you want using various tags like nature, adventure, people, etc. 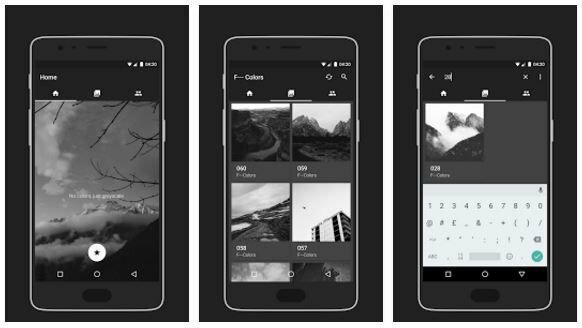 F—Colors provides 50+ high-quality greyscale wallpapers. 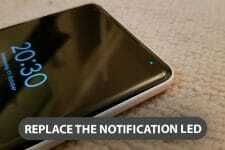 All wallpapers are stored in cloud storage and can be downloaded on your phone’s storage. The developer promises to add 10 wallpapers every week and to get these newly added wallpapers you don’t have to update the app because, as mentioned above, all wallpapers are cloud-based. 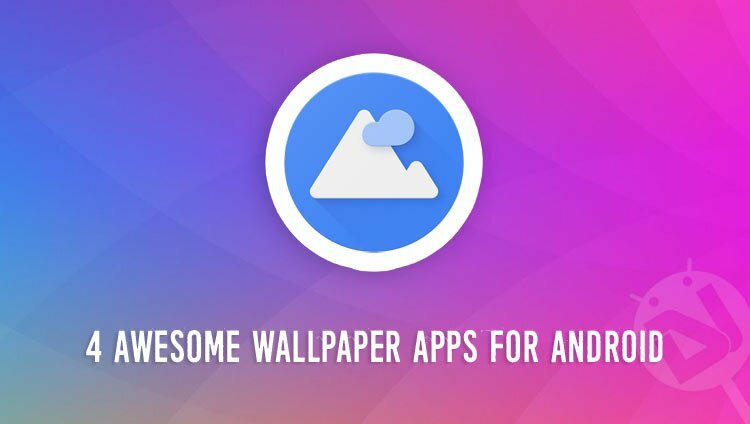 Wxllpaper offers more than 400 awesome and high-quality wallpapers which are stored in the cloud and are hand-picked from various sources. This app comes from the save developer who created Ocea Zooper, which is one of the best widget skin pack for Zooper. New wallpapers are added automatically, there is no need to update the app to get new wallpapers, just refresh the selection once in a while. 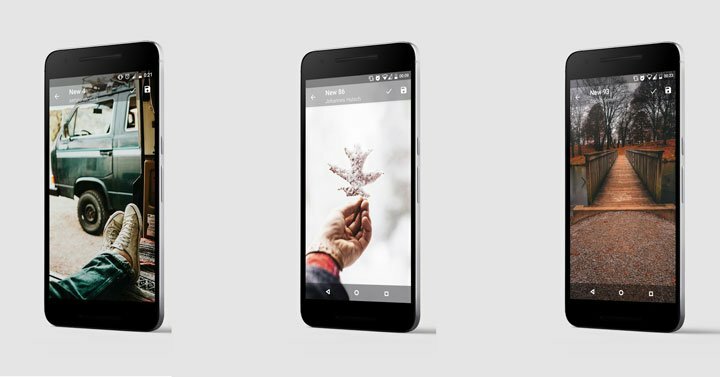 With a rating of 4.5, Frame is one of the best wallpaper apps on the Google play store. It is an Unsplash client that shows curated wallpapers from unsplash.com. It mostly focuses on nature and building wallpapers. All the wallpapers are of high quality and resolution. The app is divided into two categories – popular and featured. It has an amazing and smooth User Interface. It has a photo of the feature that shows one new wallpaper every day.